Welcome to the About section of Copper Cannon Camp’s website. This is the place to learn everything about Copper Cannon Camp. The mission of Copper Cannon Camp is to enrich the lives of under-served youth of New Hampshire by providing a quality, tuition-free camp experience. Learn more by clicking on the link to go to the Mission and Funding page. Although the location changed, the mission has always remained the same. Copper Cannon remains unique in that it’s the only camp in New Hampshire to provide a completely free traditional summer camp experience to all children who deserve it. Meet the people that make our camp so great! You can learn more about the full-time staff at Copper Cannon, the board of directors, and seasonal summer staff! 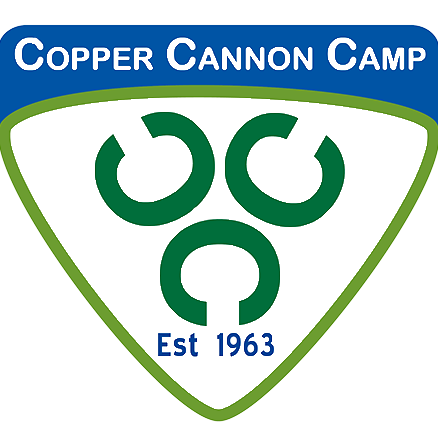 Check out all Copper Cannon Camp media, including brochures, pictures, videos and newsletters.